In February we ran another social enterprise study tour for the British Council China and China Youth Development Foundation. 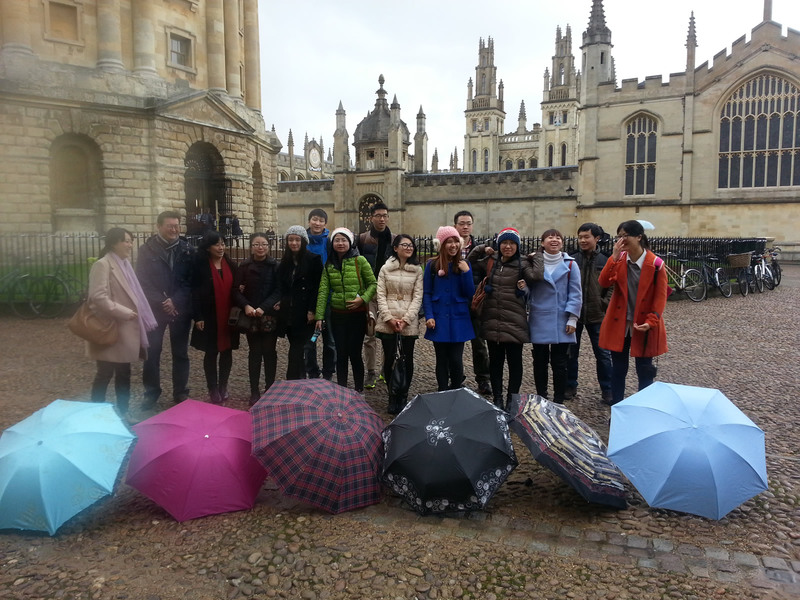 Fifteen university students from across China and all running their own impressive social projects came to the UK on the tour. They wanted to get up close to social enterprises and see them in action so they could better understand and experience what they are all about. We arranged a week long tour for the group, including insightful visits to Stickyboard, Latimer Group, Building Bloqs, Petite Miracles and Student Hubs in Oxford. The group also had a walking tour from Unseen Tours and visited the London Wetland Centre. Our thanks to these amazing social enterprises and the insights and secrets they shared. To enhance their learning and add a challenge in the mix, we also set up a day long workshop at Maida Hill Place, a fantastic social enterprise venue and food hub, where UK students and Chinese students worked together to come up with feasible social enterprise ideas to solve problems common to both countries. Published: March 12, 2014. Categories: China, News and Robert's Blog.